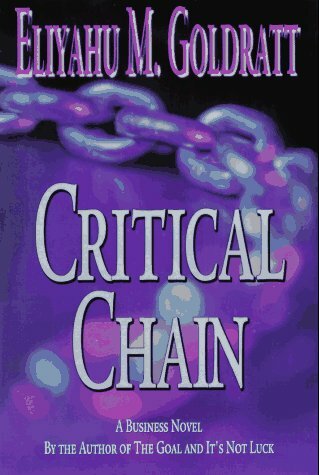 The best-selling book Critical Chain is performed by a cast. A young, untested team of problem solvers challenged with saving their company moves from board room to classroom in search of answers—and finds them in through lively, open discourse with their innovative professor. 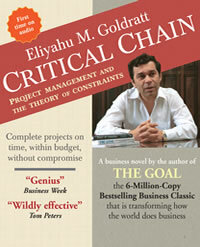 This gripping, fast-paced business novel does for project management what Eliyahu M. Goldratt’s other novels have done for production and marketing. This Audiobook is read by an ensemble cast. This dramatization adds another dimension to understanding the story line and its practical application. Dr. Goldratt’s groundbreaking theories continue to teach businesses to re-examine their basic assumptions in order to compete effectively in the new global marketplace.